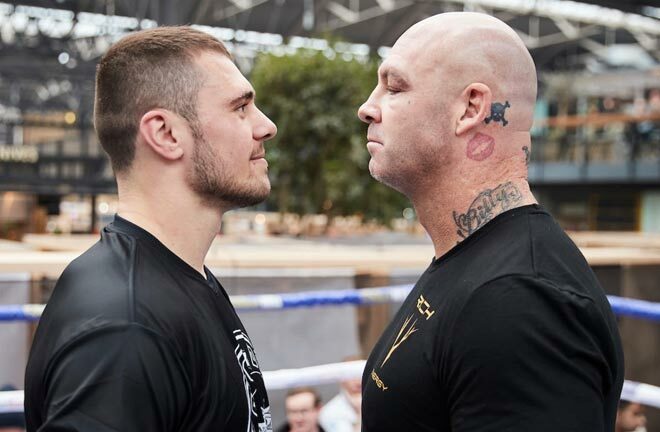 Pro Boxing Fans - Vargas vs Manzanilla Big Fight Preview & Prediction. WBC Super Bantamweight World Champion Rey Vargas and challenger Franklin Manzanilla will headline the co-main event alongside Machado-Cancio this Saturday, February 9 at the Fantasy Springs Resort Casino in Indio, and will be streamed live on DAZN in partnership with Golden Boy Promotions. 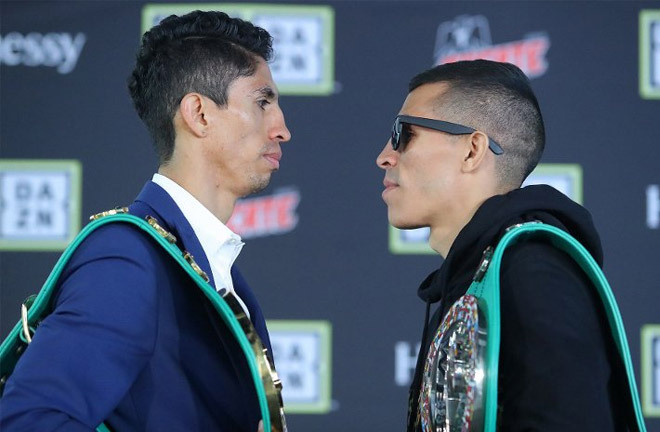 This fight is mainly happening because Manzanilla (18-4, 17 KOs) pulled off a major upset in stopping top junior featherweight contender Julio Ceja (32-3, 28 KOs) in just four rounds in what was supposed to be a stay-busy bout. 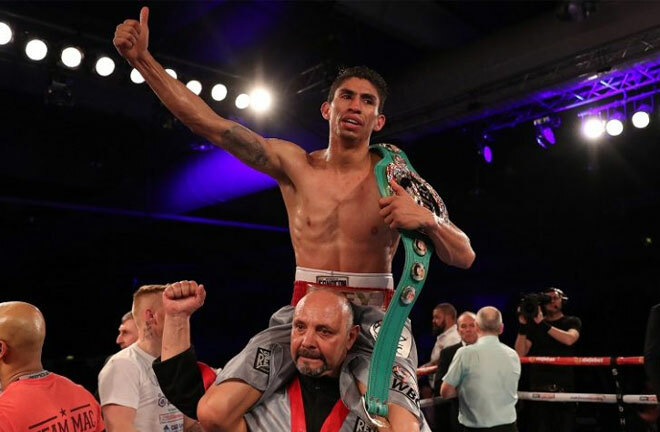 It’s ironic because Manzanilla had not faced a fighter anywhere near world level prior to Ceja but his power punching proved too much for the mandatory challenger to WBC junior featherweight titlist Rey Vargas (32-0, 22 KOs). Vargas was not all that impressive in his last fight, a competitive decision victory over Azat Hovhannisyan in May. He then underwent successful shoulder surgery and was sidelined longer after a bout with pneumonia. Vargas is an undefeated world champion but has a suspect resume against questionable challengers. He needs a meaningful fight in 2019 and if he keeps winning, should be on pace to fight either Navarrete or Roman in unification bouts. Manzanilla has been stopped twice and dropped multiple times so he can be hurt. For his part, Vargas has not stopped an opponent in over two years and has been taken the distance in his last four consecutive fights. Therefore, both men have debatable power and neither possesses a granite chin. Another upset in the making? Manzanilla will try to play spoiler again in this matchup as he did in his underdog role against Ceja, where he broke the Mexican’s nose in the second round and forced him not to come out for the fifth round. 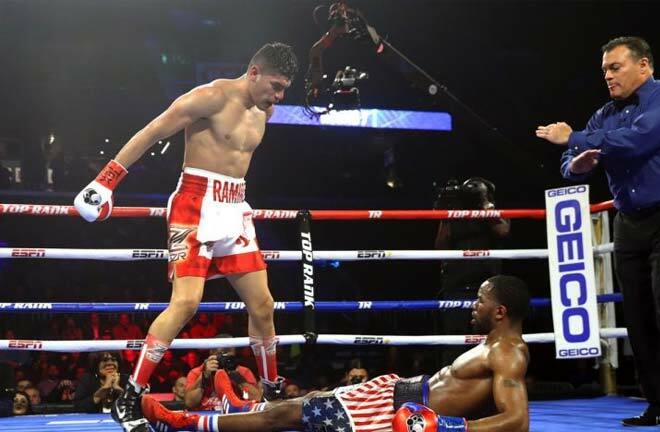 Interestingly, Ceja stopped Ruiz in their exciting 2015 showdown but was stopped himself in the first round during their 2016 rematch. The hard-hitting Manzanilla will need to prove that his power is no fluke but it only takes one punch in boxing to end matters and Vargas appears keenly aware of the unique danger that the Venezuelan poses. Work-rate – This is a dogfight between a fighter who is not a known puncher, and another fighter who may or may not possess excellent power. Manzanilla must be the busier fighter of the two and set the tempo early in this bout. 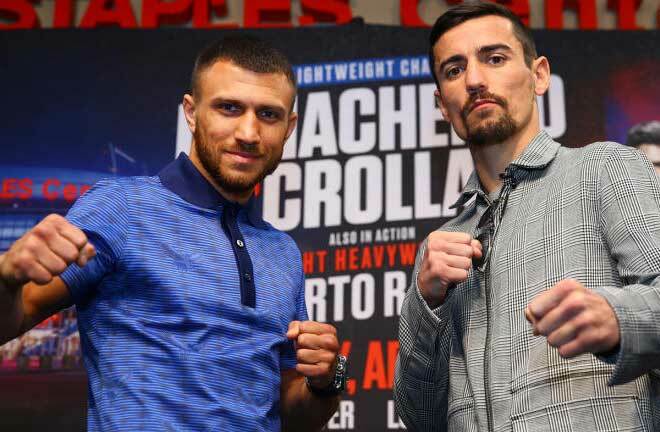 Allowing Vargas to control distance and find his rhythm would be a huge mistake and Manzanilla could find himself down on the scorecards and in need of a knockout. Skills – From a purely boxing fundamental standpoint, this is a potential shutout for the superior Vargas. That depends on whether he can stop Manzanilla’s forward motion and prevent him from making this an ugly fight. 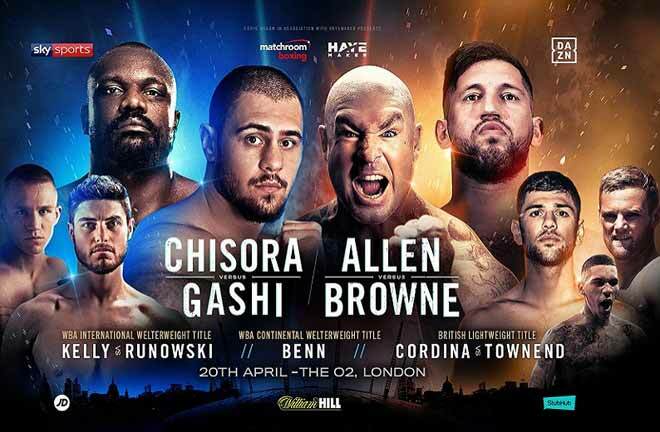 I see Rey out boxing Franklin for long stretches but doing so against a fiercely determined challenger for all twelve rounds could be tricky. Heart – Perhaps the one area where neither man has been sufficiently tested is their will to win. In every true fighter lies an intense need to compete and an unwavering desire to overcome adversity. Having heart is so much more than being able to take punches; it’s about digging deeper than most can and pressing forward no matter what side of the beating you are on. 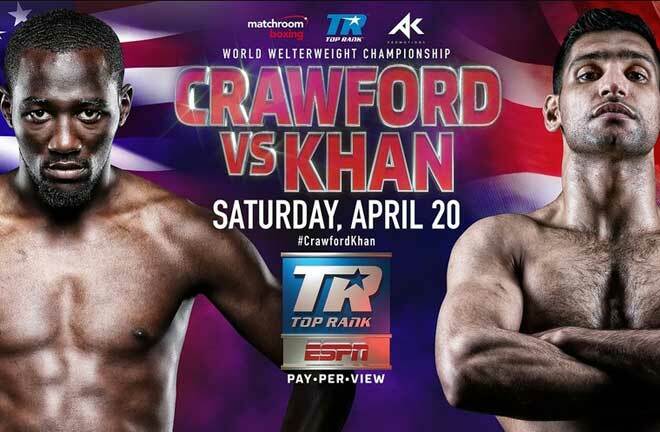 I have a feeling that this will be the one fight to bring out the best in both men. I have my reservations about Vargas, but this is his fight to lose. There are levels in boxing and Manzanilla is a tier (or two) beneath him. Manzanilla will probably hurt him several times over the course of this fight, but Vargas is experienced and skilled enough to recover and survive. Manzanilla will struggle to make it a fair fight once Vargas settles down and lets his hands go. No longer able to sustain his aggression, the Venezuelan will be reduced to plodding on while being out boxed for most of this fight. I have Vargas comfortably winning this one by UD. What are your predictions? Let us know in the comment section below.